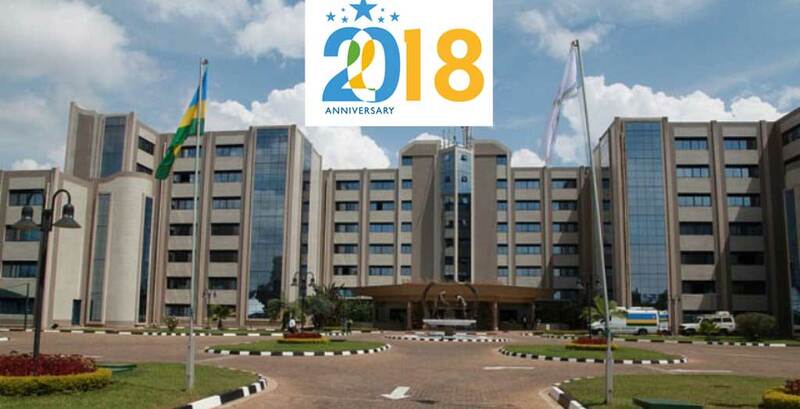 Rwanda Revenue Authority (RRA) has unveiled the plan to celebrate 20 years of transformation from a failed state after the 1994 Genocide against Tutsi to a competitive and sustainable tax based economy. “It was a long journey and we are grateful for walking with tax payers who have made this possible and we believe we can achieve more in the coming years,” said Richard Tusabe the RRA Commissioner General during a media breakfast meeting on Wednesday. Tusabe didn’t reveal the actual figures of how the body has performed since its establishment in 1998, four years after the Genocide, but said that the figures will be made public at the 16th Tax Payers’ Appreciation Day (TAD) launch event. “The biggest achievement in 20 years is what the President keeps telling us – to be accountable. We have demonstrated that RRA has managed to fit into the government mandate to be an accountable government,” Tusabe said. Figures show that Rwanda’s experience in the area of taxation has an ambitious target. RRA expected to collect about Rwf1.22 trillion at the end of 2017/2018 fiscal year-June 2018 surpassing their annual target by Rwf20 billion. “Construction of paved roads and availability of primary infrastructure like schools and hospitals across the country is visible evidence that Rwandan taxes are out in good use,” said Emmanuel Mugisha, the proprietor of Victoria Enterprises Rwanda. The breakfast meeting was aimed at unveiling RRA 20 years’ celebration plan and strategy in the next 20 years. The 20th anniversary celebrations will include launch of the 16th TAD and prize awarding which will kick off in Ruhango district in the Southern Province on Friday August 24, 2018. 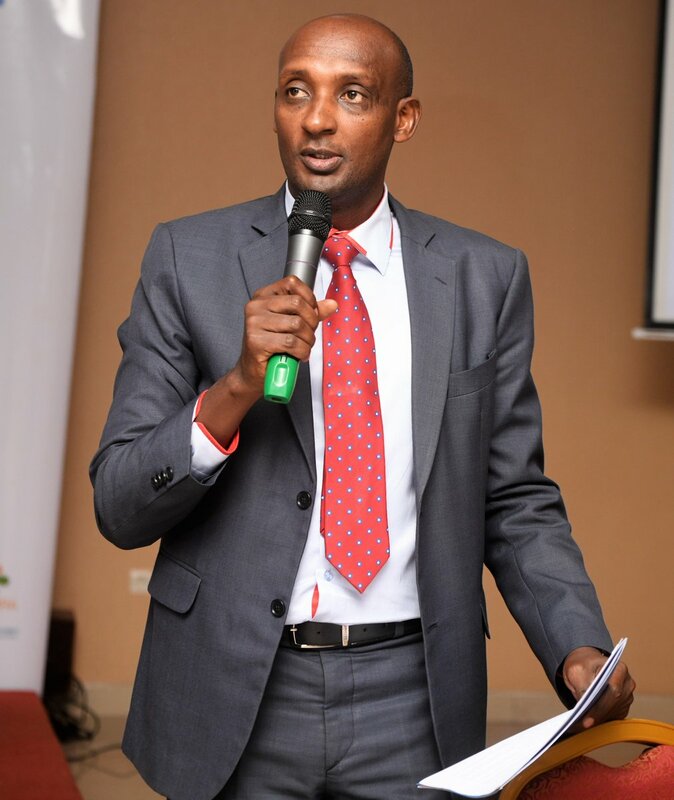 “The events of awarding outstanding tax payers, including small and medium enterprises, will respectively proceed to the Eastern, Western Provinces and Kigali City with the latter holding an open ‘Tax Dialogue’, on September 21st, ” Drocella Mukashyaka, the RRA Deputy Commissioner General Taxpayer Services Department said.